Manufacturer of complex sheet metal fabrications and precision machined components. 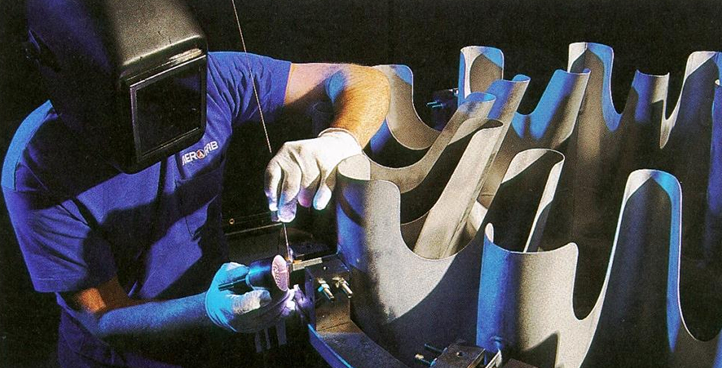 Repair development and overhaul of aerospace and industrial gas turbine components. 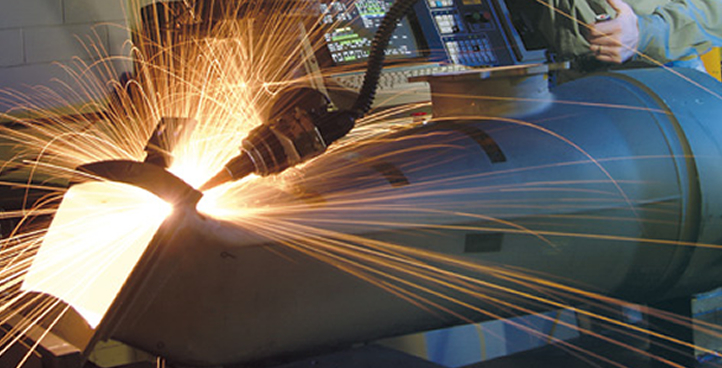 Leading supplier of rigid tube and sheet metal fabrication, and precision metal weldments. 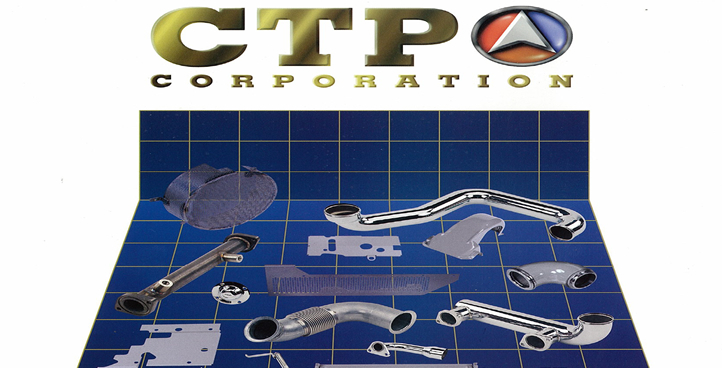 Tube Processing Corporation, and its divisions – Aerofab, TPC Repair Station, & CTP, is a private family owned business since 1939. We specialize in the manufacture and repair of components for the aviation engine, diesel engine, and industrial gas turbine engine industries.